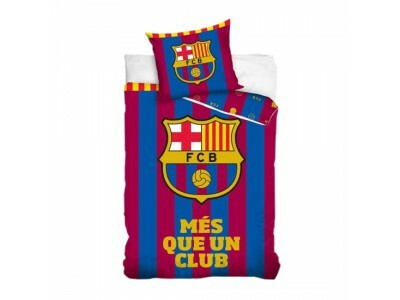 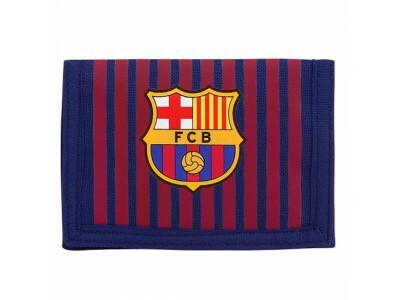 Buy the Official FC Barcelona Flag right here! 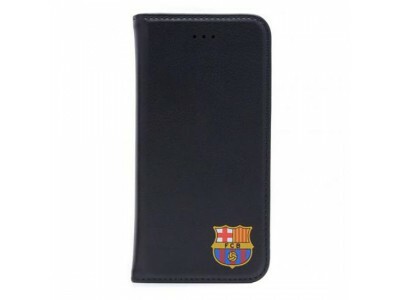 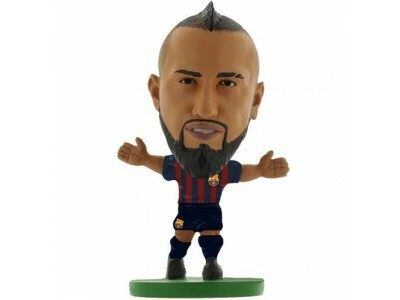 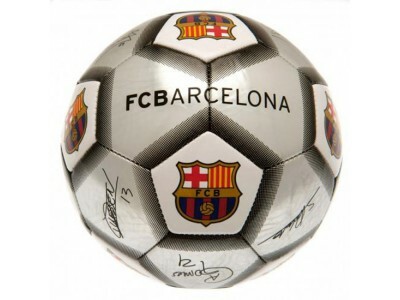 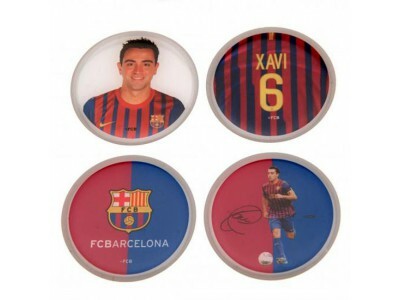 This Official Club Product is navy blue with a large version of the Barcelona club crest on one end and a standard centered version on the other, both on top of a blue/red double-stripe. 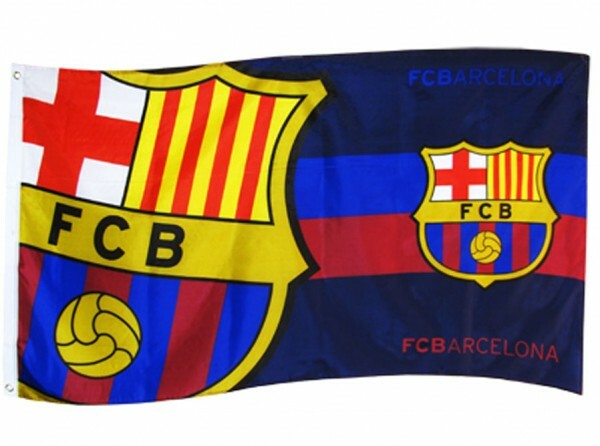 The flag's dimensions are 150xm x 90cm (60in x 36in). 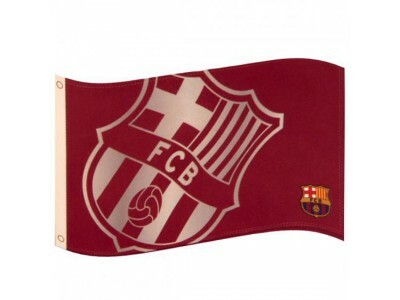 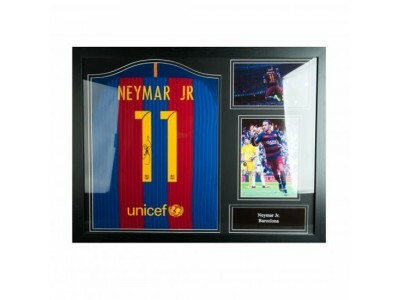 Get your FC Barcelona Flag now!